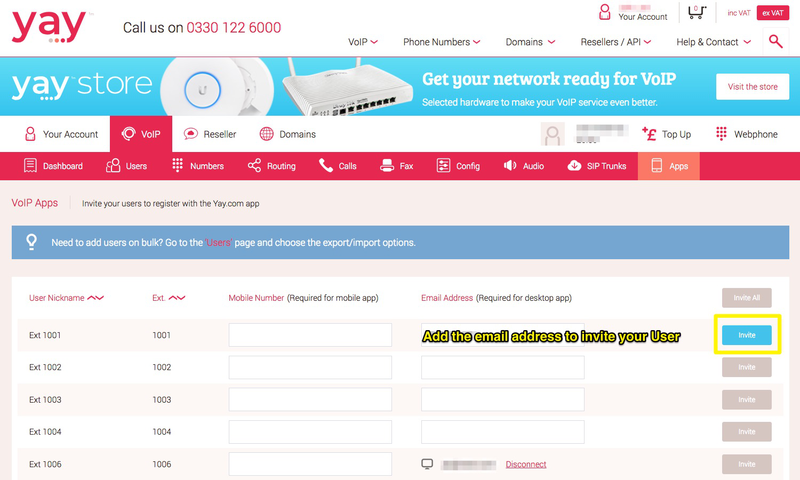 Home > VoIP Support FAQ > Yay.com App > How do I 'deploy' a User to the Yay.com Desktop App from my Dashboard? How do I 'deploy' a User to the Yay.com Desktop App from my Dashboard? 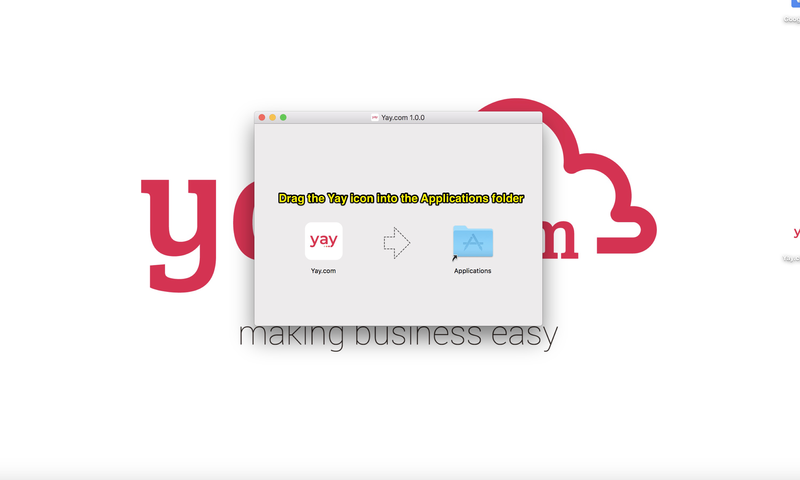 1) You can download the Yay.com Desktop app here, log in with your Yay.com Account Credentials and choose which user you would like to log in with. 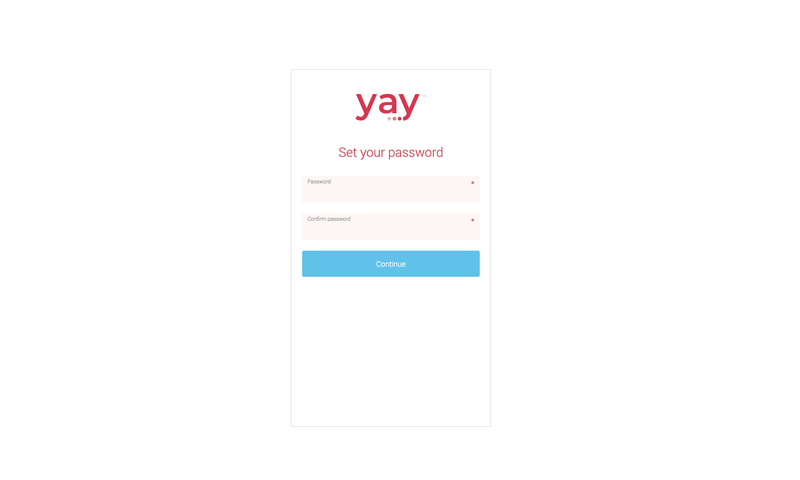 2) You can invite specific Users to install the Yay.com Desktop App directly from the Dashboard, without having to give them your Yay.com Account Credentials. Each User will be asked to create their own login, which links to their email address. 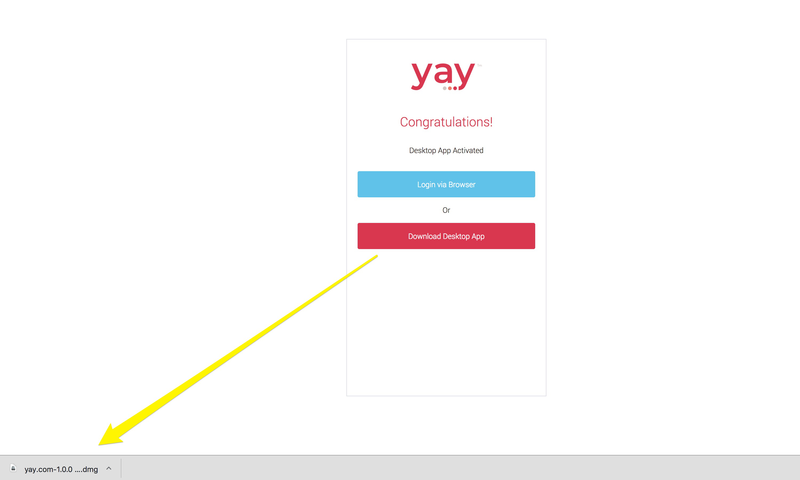 To get started, you’ll need to head to the Yay.com ‘Apps’ tab, in your Dashboard, here! 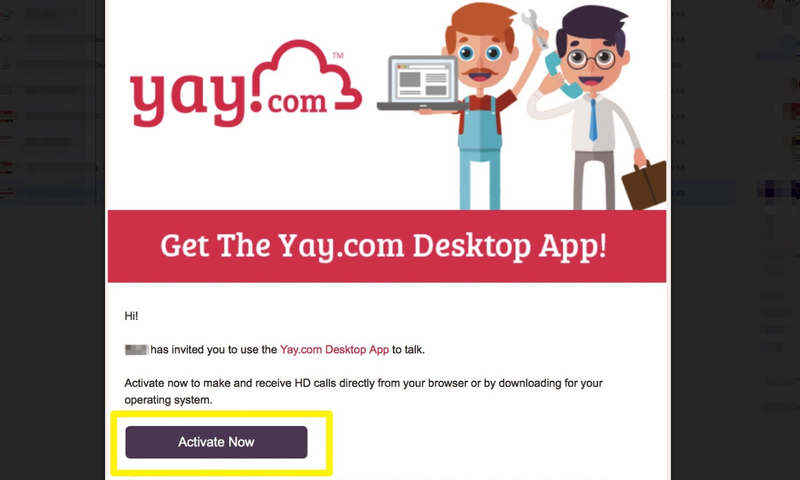 An invite will then be sent through to the email address given, inviting the recipient to download the Yay.com Desktop App. Once you have clicked the link in the email, you’ll be taken to a screen and asked to create a password for your login. 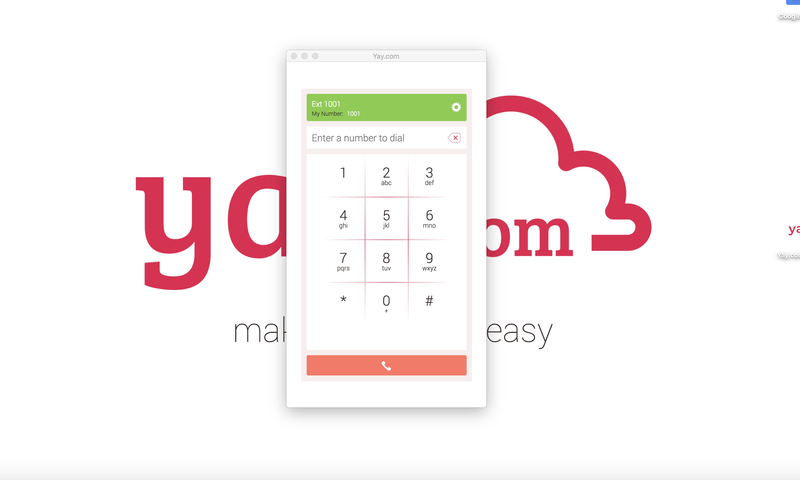 Once you have set your password, you can then either download the Desktop App, or open up the Yay.com Webphone directly in your browser. Once you click ‘Download Desktop App’, your download will begin. Open the file once it has downloaded and install the application. If you are using Mac OS, you will need to drag the Yay icon into your Applications folder to install it. Once you open the app for the first time, the User you invited will be able to log in using their email address and new password! You’ll then be taken through to the dialpad where you can start making calls! Yay!